HATWALK 2012 WAS A HUGE SUCCESS! 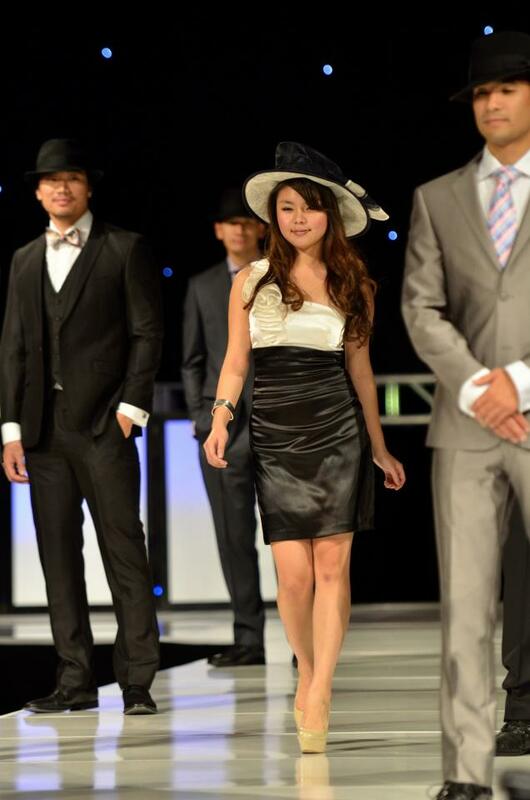 The Asian American Cancer Support Network presented 6th Hatwalk Gala 2012. On November 10th, 2012, Hatwalk 2012 was held in Fairmont Hotel. With group of hard working individuals, the night was a success! Over 700+ people attended the event at the San Jose Fairmont Hotel, and over 30 cancer survivors modeled in the show, and over 15 professional models. This event would not have been possible without the efforts of many of our volunteers, make-up and hair stylists. Special thanks to Dolce Vita Beauty, The Makeup Movement, MIYAH, Hair- Bria Salon, Kristine Sagan, Allie Nie & Melissa Pope.